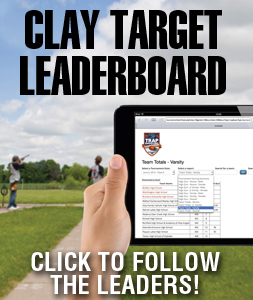 MN Youth Shooting Foundation is now a Platinum sponsor of the 2015 Championship! The Minnesota Youth Shooting Foundation is a C3 Not For Profit organization that seeks donations to support youth shooting in Minnesota. 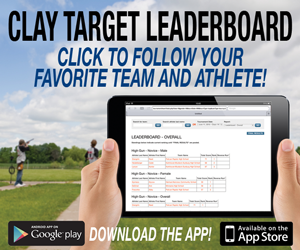 The organization originated the High School State Championship Shoot and has been a sponsor each year since the initial shoot. 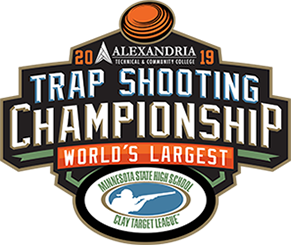 Click here to visit the Minnesota Trapshooting Association website.